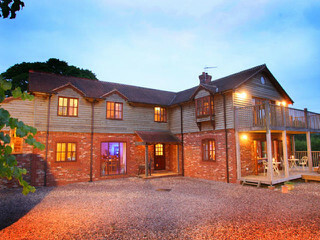 One of the most cost-effective ways of booking a family holiday or weekend breaks for large groups of friends is to find a suitable self-catering cottage in a lovely UK location. 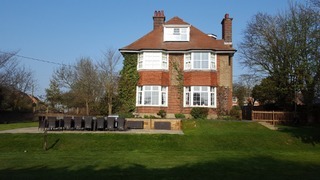 Whilst the overall price may not appear particularly cheap large holiday homes do offer very good value when viewed on a per-head basis, when compared to a hotel or guest house. 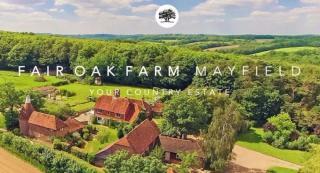 Our listings include a superb variety of holiday accommodation for large groups in popular destinations up and down the country that enable more numerous parties to discover a little extra comfort and convenience. 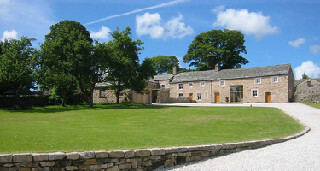 Large group accommodation naturally needs to fulfil different requirements from smaller groups and couples and our large holiday cottages UK listings cater for these requirements, with all cottages shown sleeping 12 persons or more. 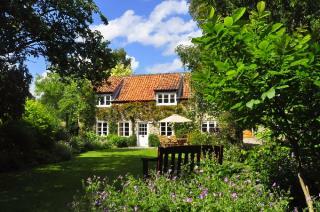 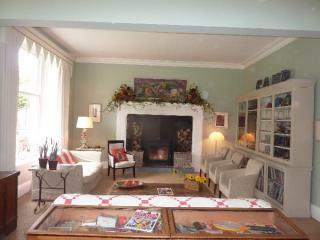 Staying in a large cottage is great fun for friends and family members and the rates are attractive. 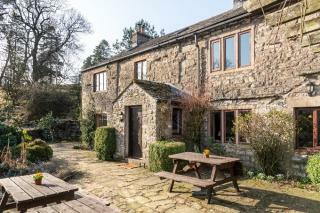 The choice of large UK cottages to rent is now quite extensive, although it is always advised to book well ahead for popular periods such as Christmas and New Year, when holiday homes providing large groups accommodation can get booked up months in advance. 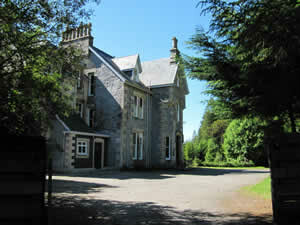 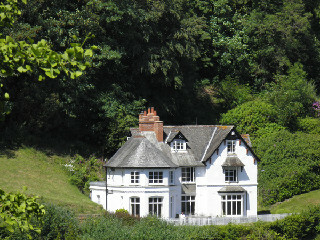 If you do end up leaving it too late to find an individual large cottage, you may be able to find availability in smaller cottages on the same site such as on a farm, which also offers a bit more privacy for individual parties within the group - useful for example for family gatherings when grand-parents might want to have their own 'space'. 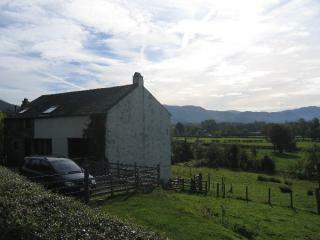 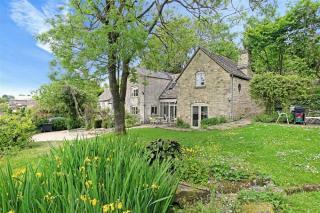 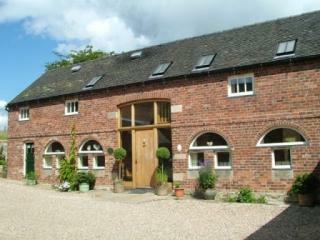 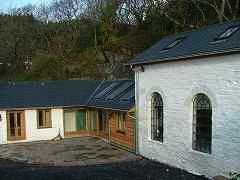 Spacious converted barn in sought-after village with wonderful views, sleeps 12. 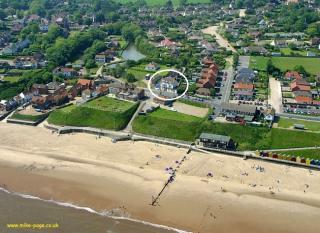 Overlooking the golden beach of Mundesley, hot tub, sauna sleeps 16 people in 7 bedrooms, hen parties, birthday weekends, bucket& spade family holidays, great pub almost opposite. 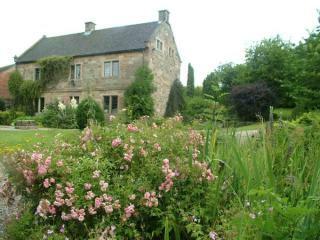 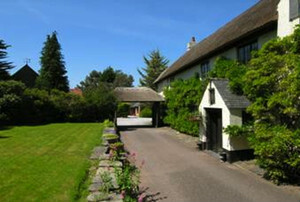 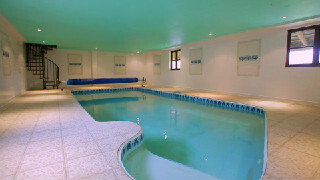 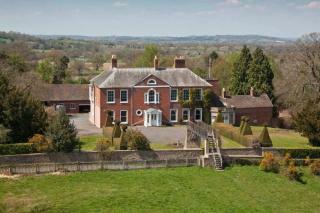 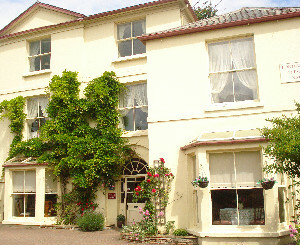 Luxury Devon country house providing large group accommodation for gatherings of friends or family. 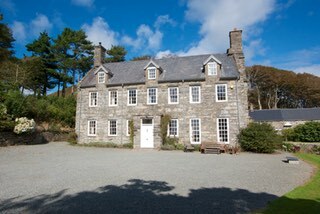 Sleeps 16-28 people.